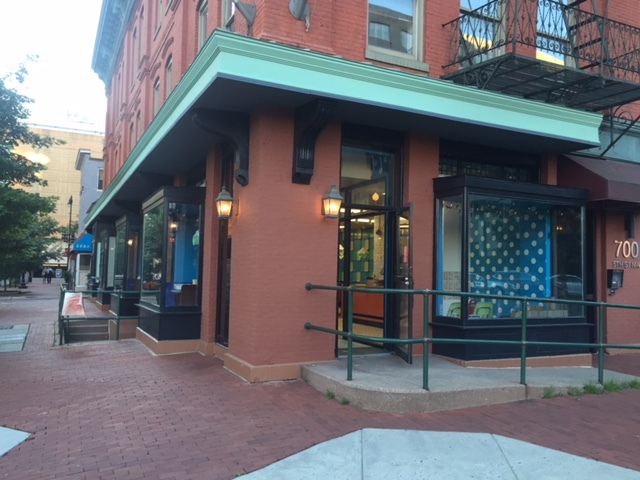 PoPville » Lost & Found Owners Opening Free State in Chinatown this December!! Lost & Found Owners Opening Free State in Chinatown this December!! 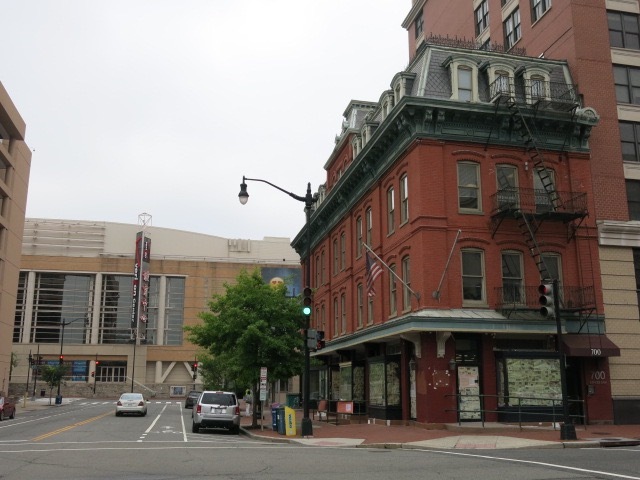 “Free State, opening in December, 2016 will be a casual neighborhood bar that brings local libations and provisions from the mid-Atlantic states to the heart of Washington, DC. Located in the basement level of 700 G St. NW, Free State will offer a well-curated list of 14 drafts and large format bottles from local craft breweries. The craft cocktail list will mix up some new recipes and classic favorites that feature spirits made by distilleries from Pennsylvania to North Carolina. A selection of local wines from Virginia and North Carolina will be offered and complimented by classics from the new and old world. Finally the snack list will include some nostalgic local staples to compliment the drink lists. Free State will architecturally feature a nautical theme with rustic and comfortable furnishings featuring reclaimed wood, ship rope, antique maps and photography as well as some special personal touches. Free State’s interior design was created by Edit Lab, who designed The Columbia Room, Kapnos, Boundary Stone and many more. Exterior mural, website and graphics produced by Beyond Collective Studios. Brian is currently the owner and General Manager of Lost & Found, which opened in November 2014 and was quickly named City Paper’s ‘BEST NEW BAR’ in 2015. Brian has over thirteen-years experience managing and opening bars and restaurants in the D.C. area. Formerly, Brian worked for Bedrock Management, serving as General Manager of Nanny O’Brien’s Irish Pub for 7 years. Prior to Nanny’s, Brian opened and managed RocketBar in one of the busiest neighborhoods in the District, Gallery Place. Brian is highly experienced in personnel management and has a passion and expertise for craft beer. Brian is a graduate of the University of Maryland and a Maryland native, which inspired the Free State concept.